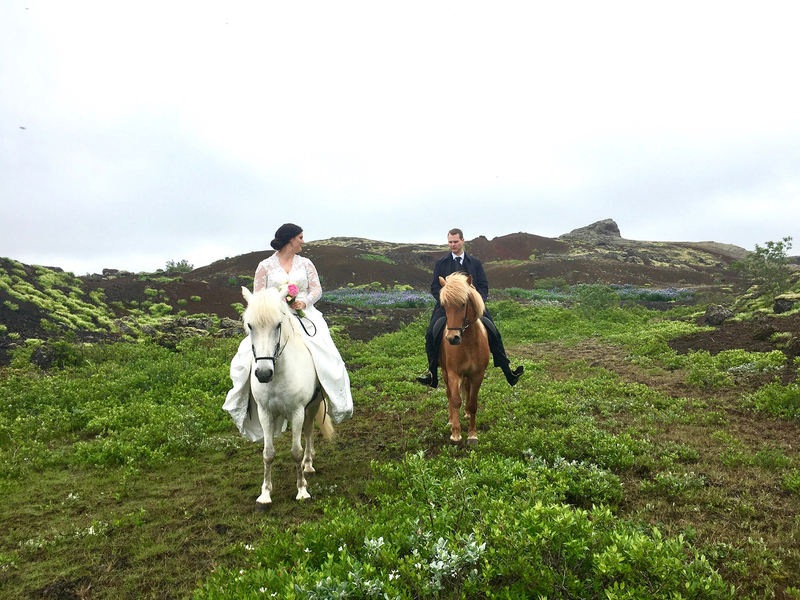 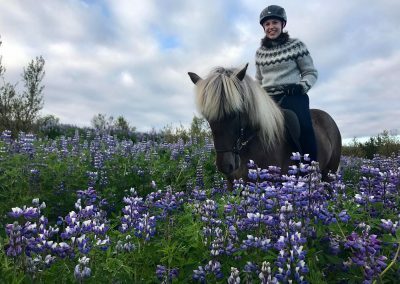 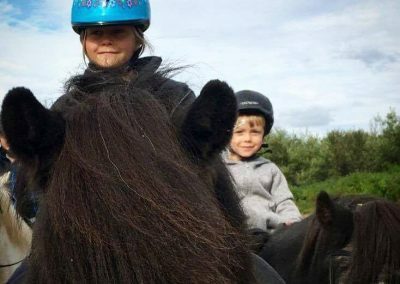 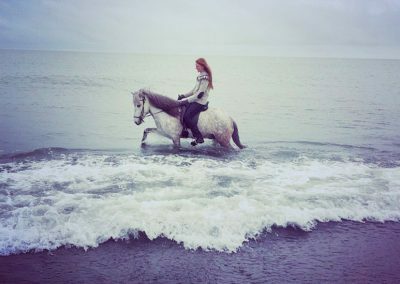 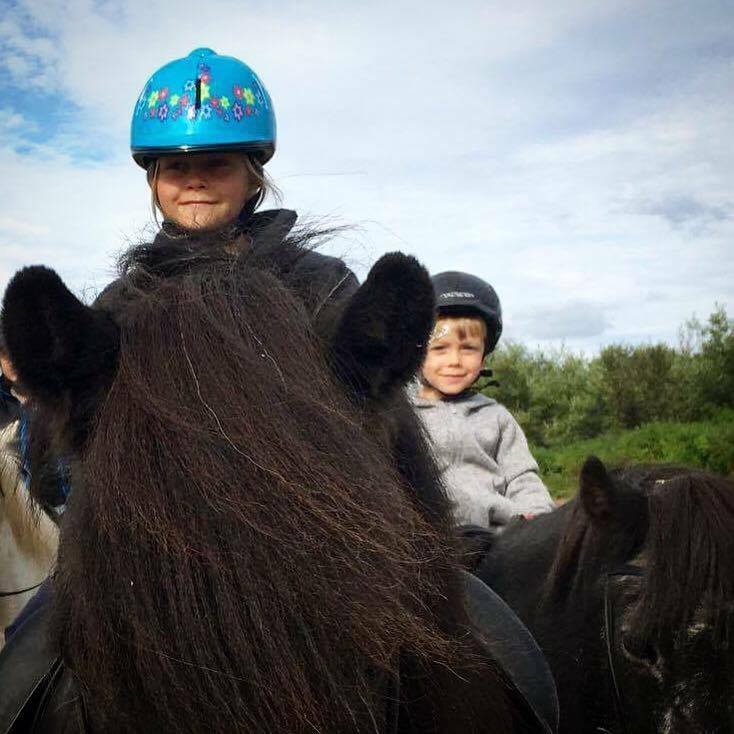 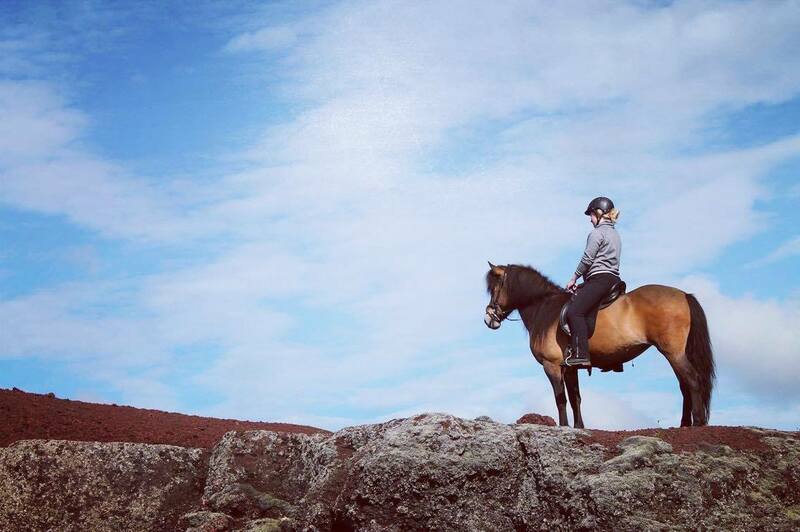 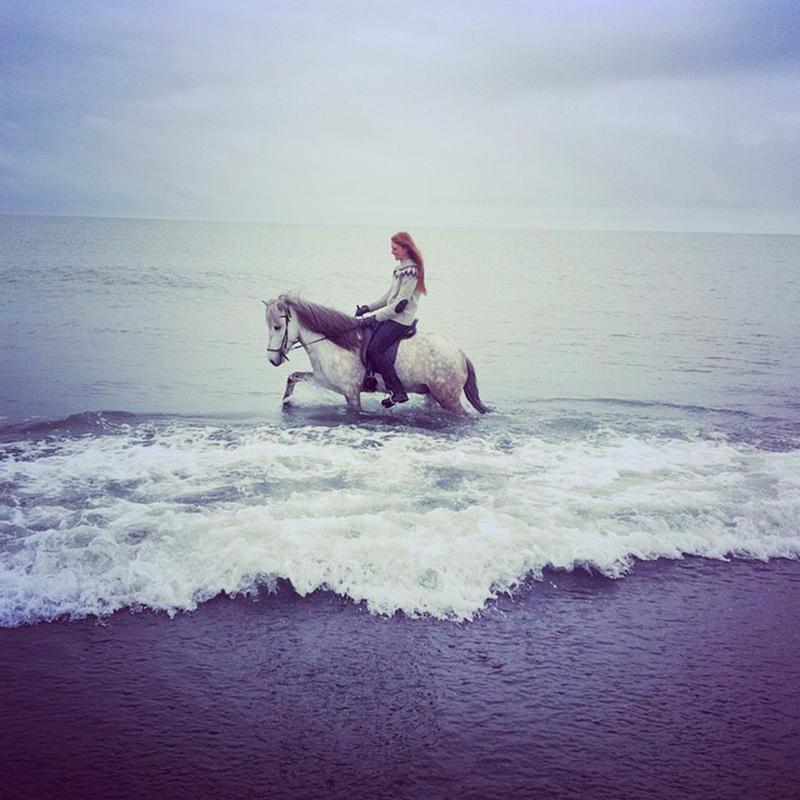 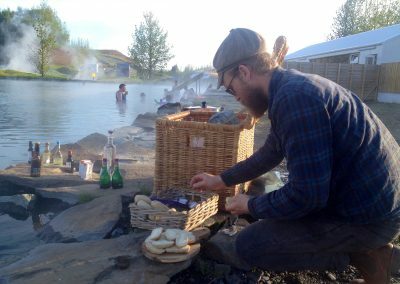 Our important aim is to make your day with the Icelandic horse a unique and personal experience. 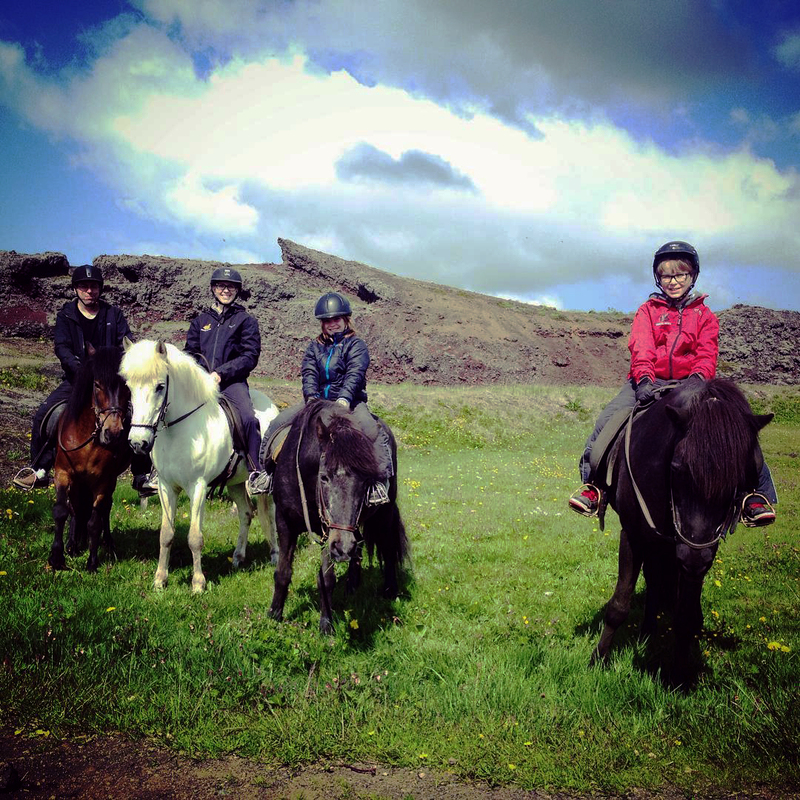 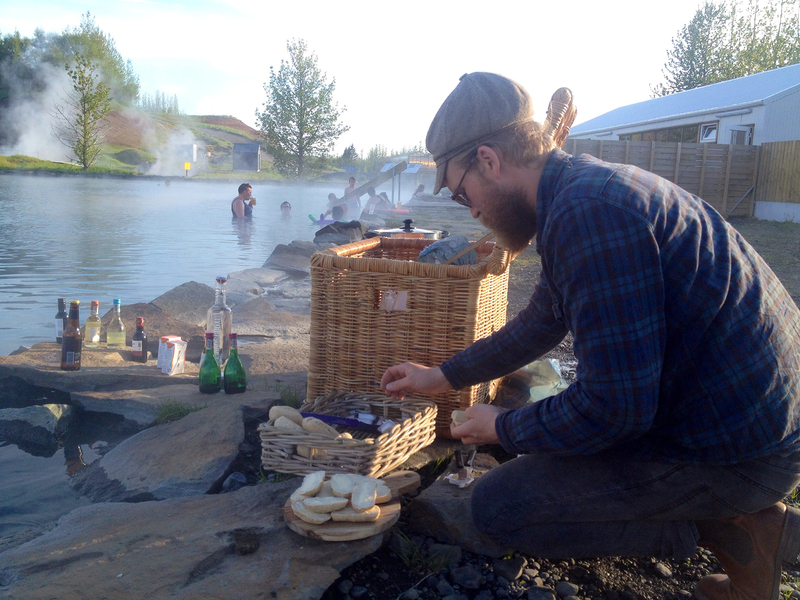 Therefore, we also offer private riding tours for individuals, closed groups and families. 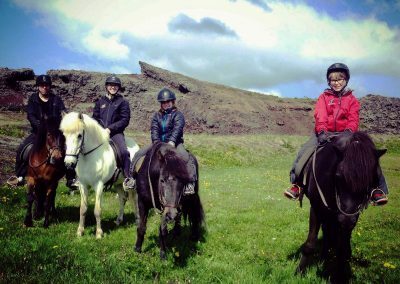 Our private tours are tailor made horse riding adventures where everything will be based on your wishes and needs. 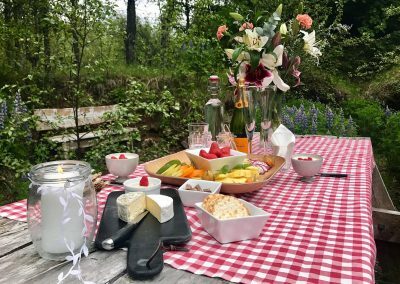 Are you planning something special for your honeymoon, a birthday or do you just want to have a great time with your family? 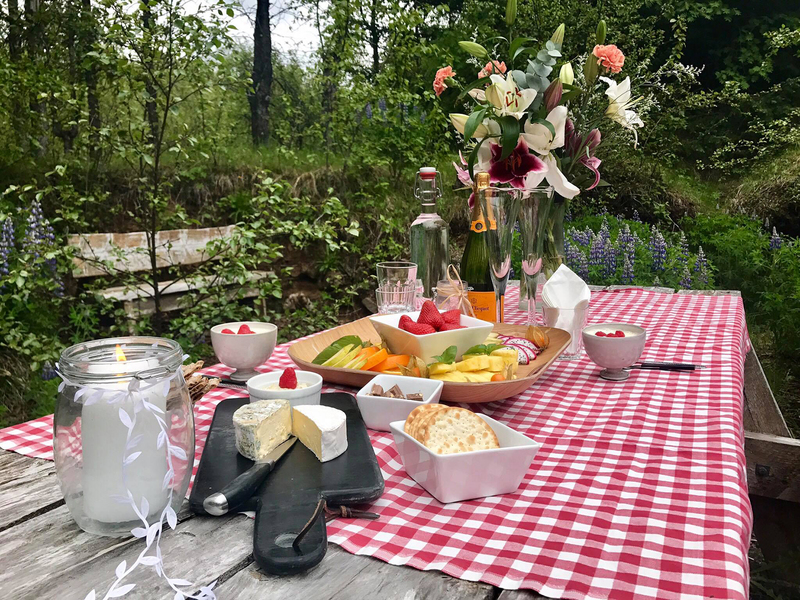 We are looking forward to sending you an individual offer for your requests.